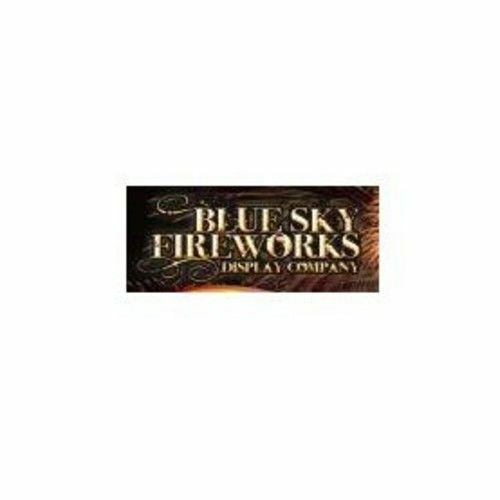 Blue Sky Fireworks Company is a small family business. Our size allows us to cater our personal attention to every client. 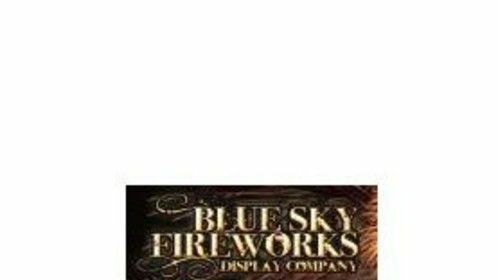 Whether you want fireworks for a NY, CT or NJ wedding, or other special occasion events such as birthday fireworks we can get the job done. Our reputation is evidence of our hard work and we have proven time and again that we know how to entertain a crowd.